Kids will love wearing these beautiful bead necklaces! Necklaces in assorted colors. 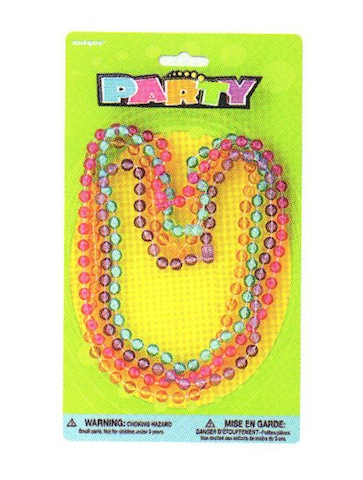 Ages 3+ 4 necklaces per pack.